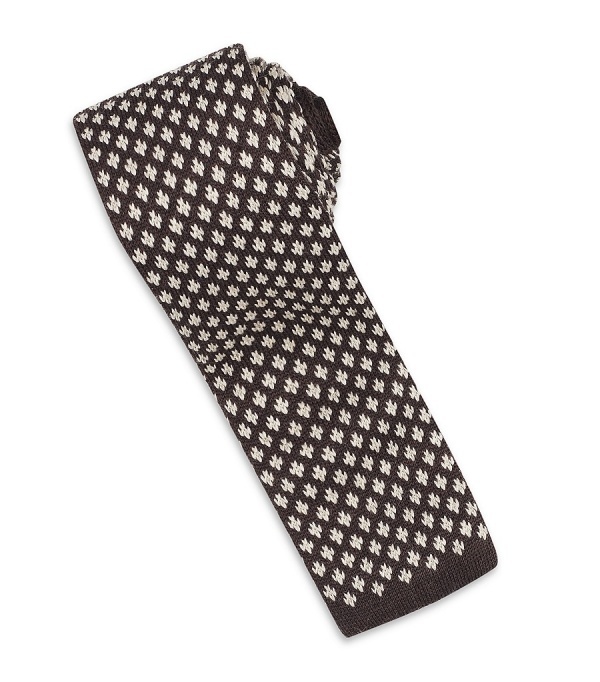 New to the Armani FW collection is this brown wool tie. We still love the semi casual squared off look of a woven neck piece. This one is Italian made and with it’s contrast pattern, will punch up any earth tone ensemble, your concocting this winter. Available at Harrods. This entry was posted in Accessories, Ties and tagged FW, Tie. Bookmark the permalink.